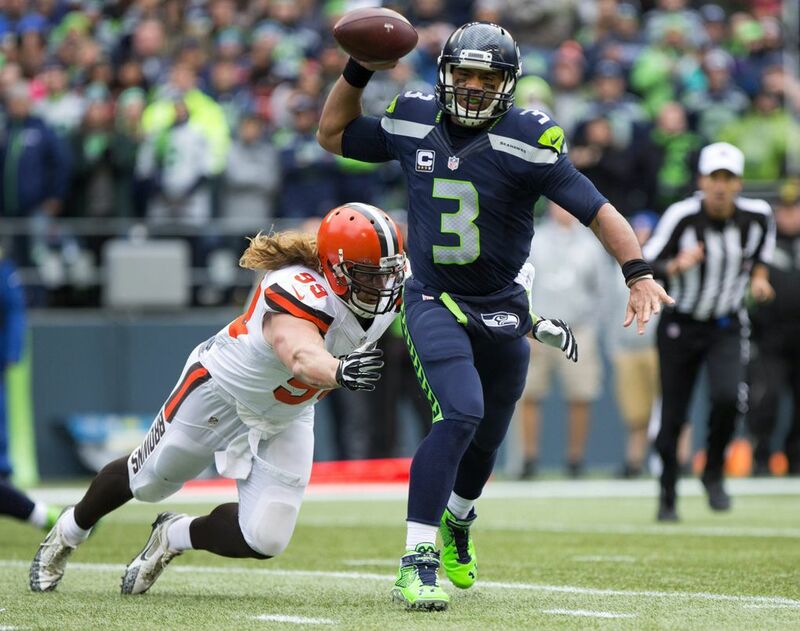 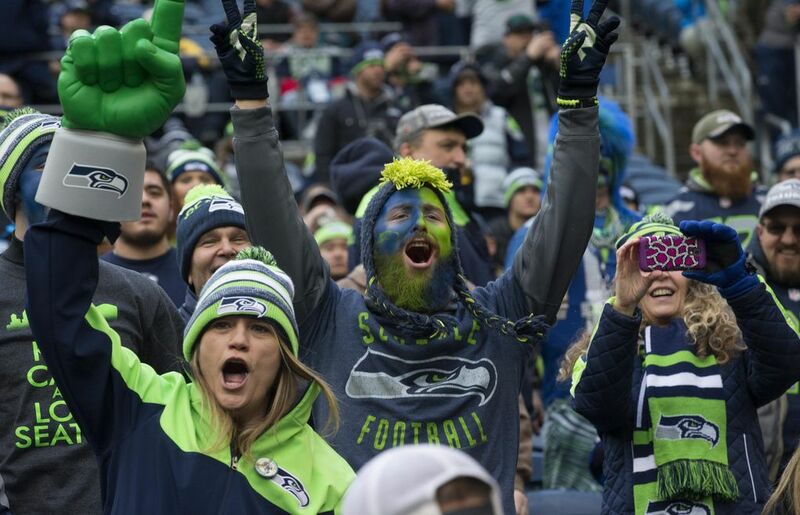 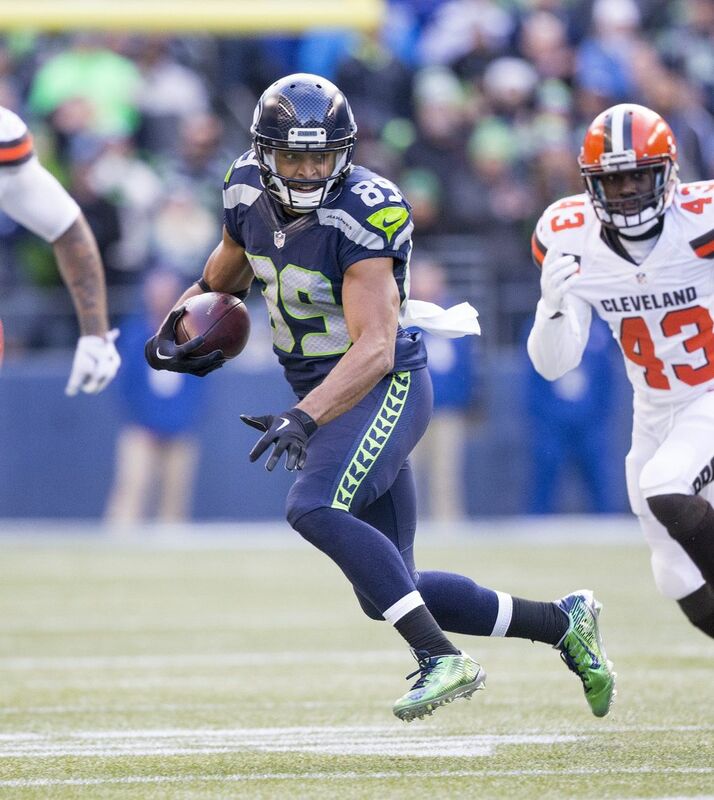 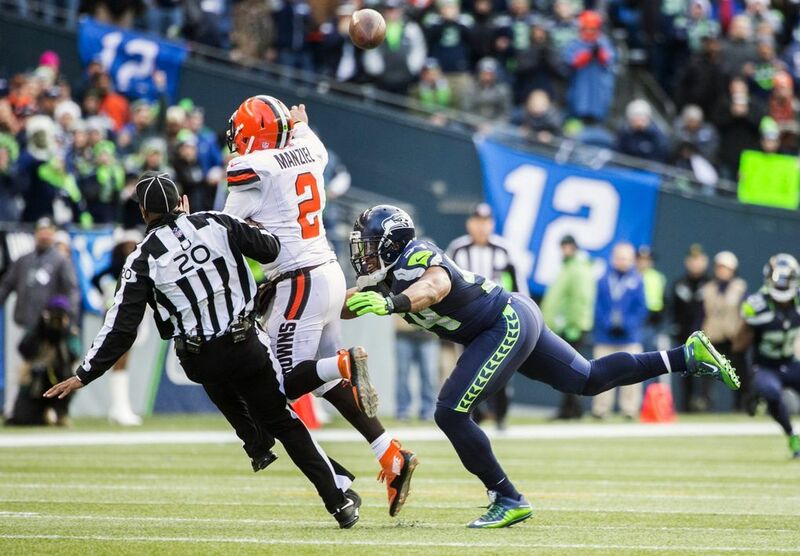 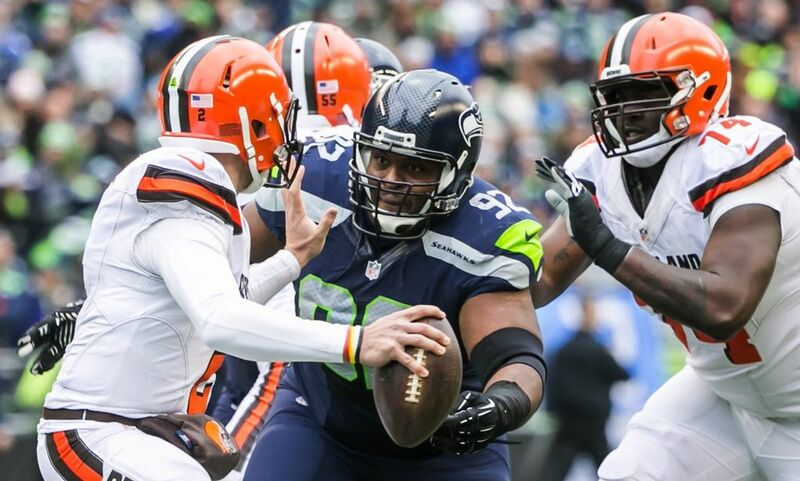 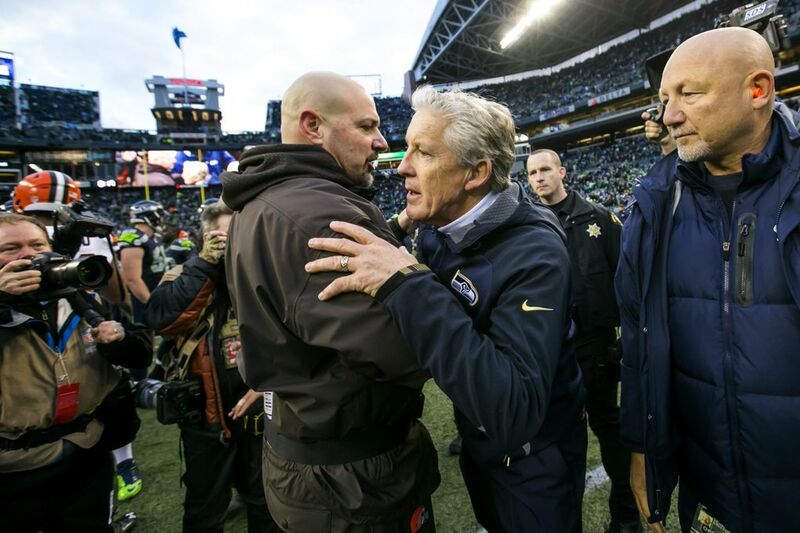 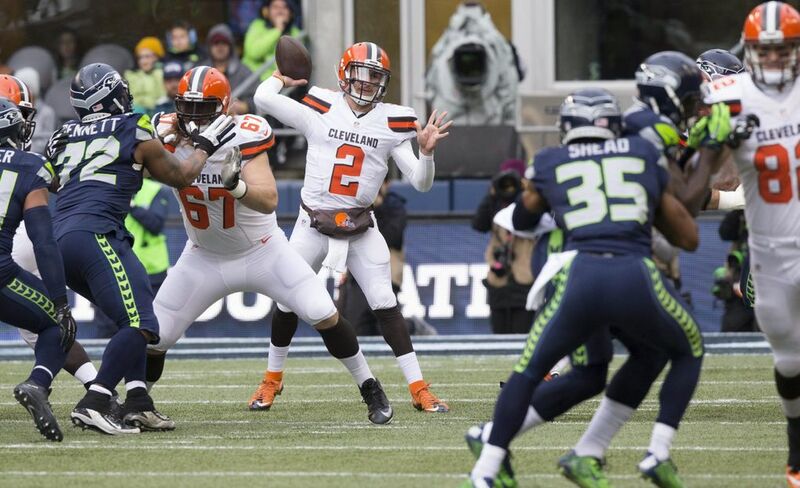 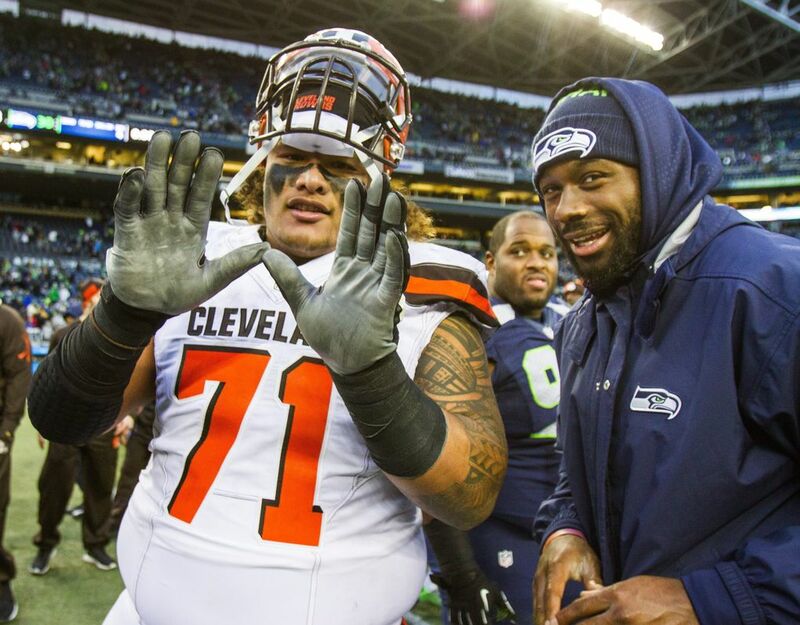 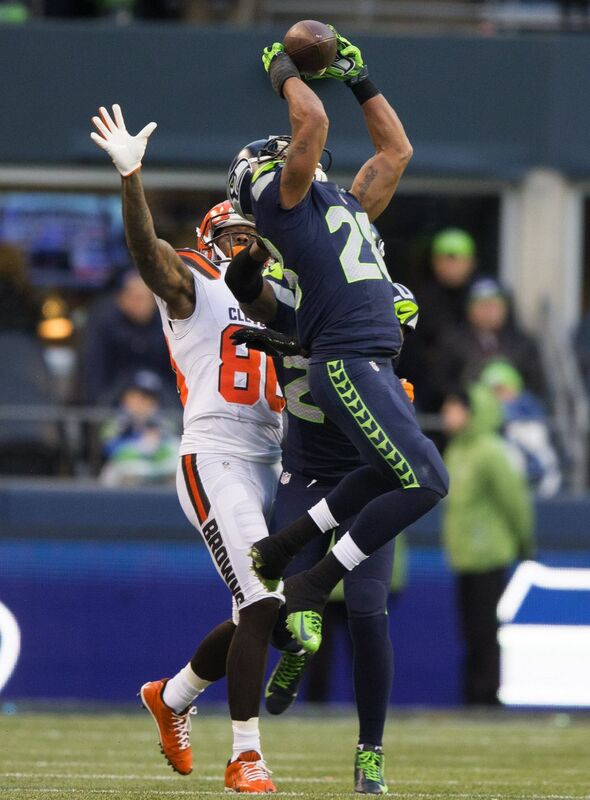 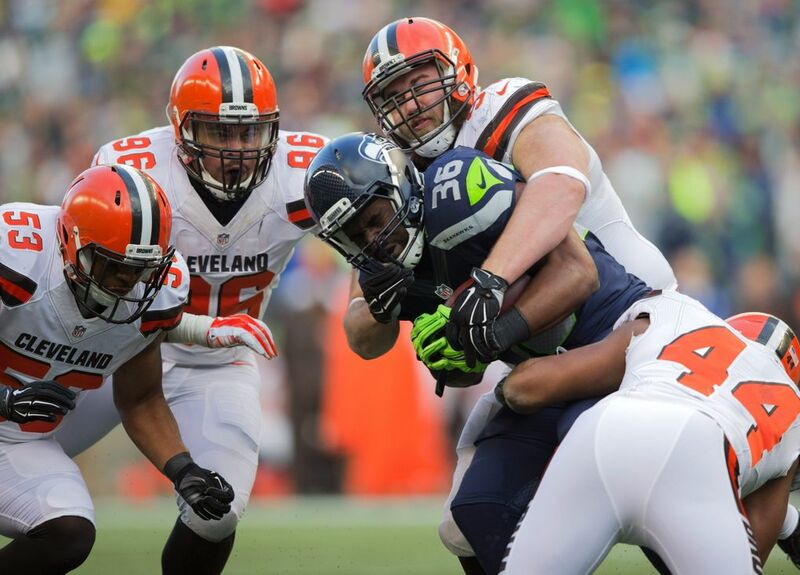 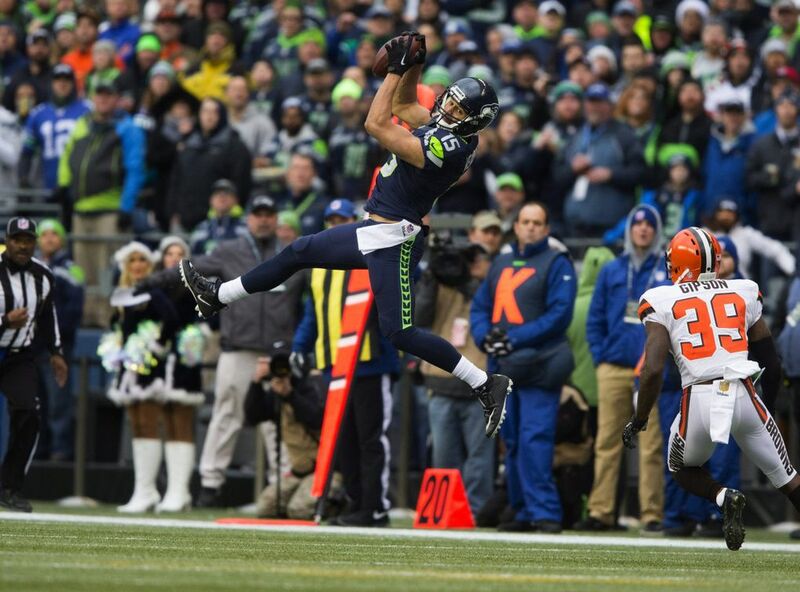 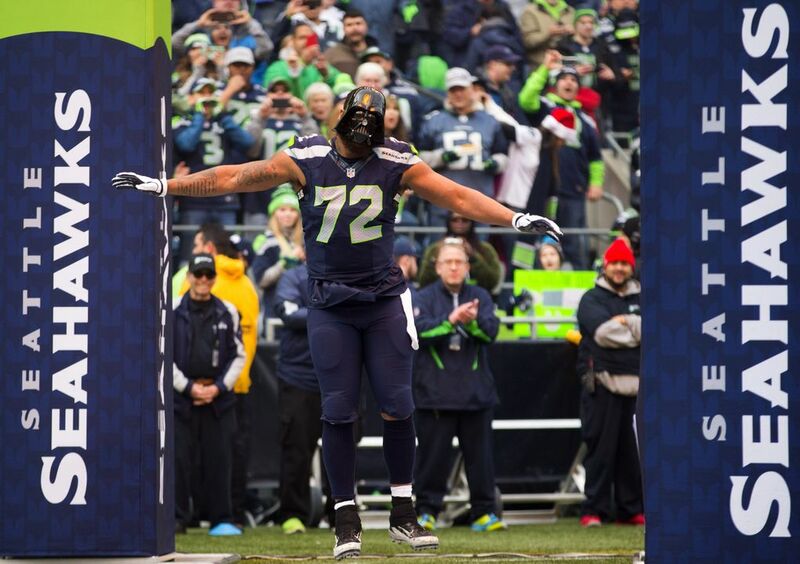 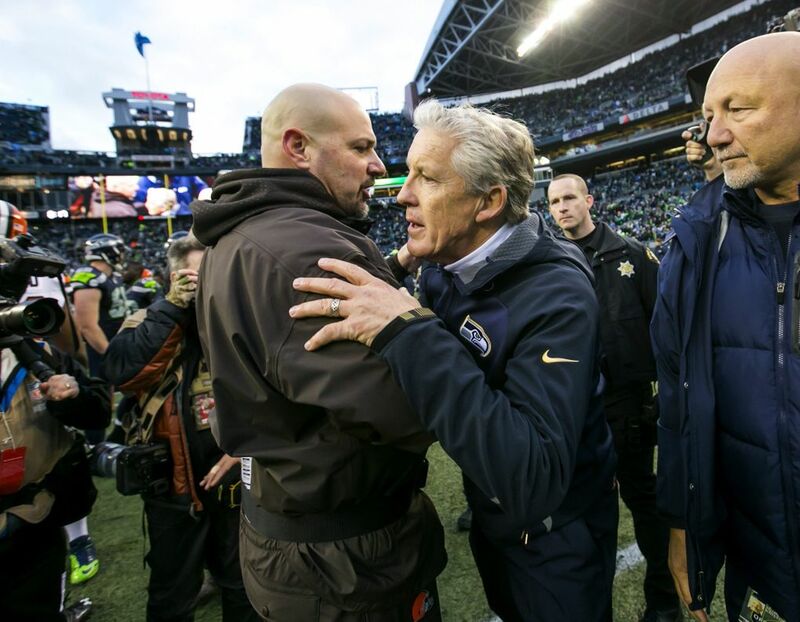 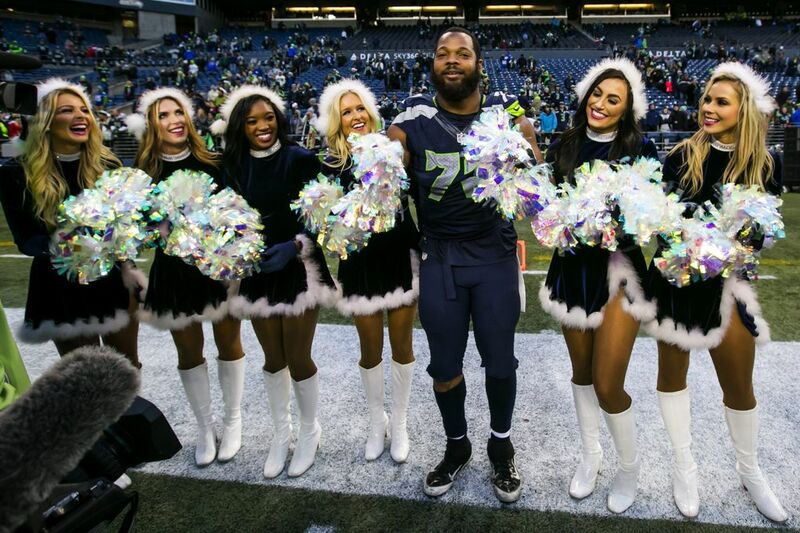 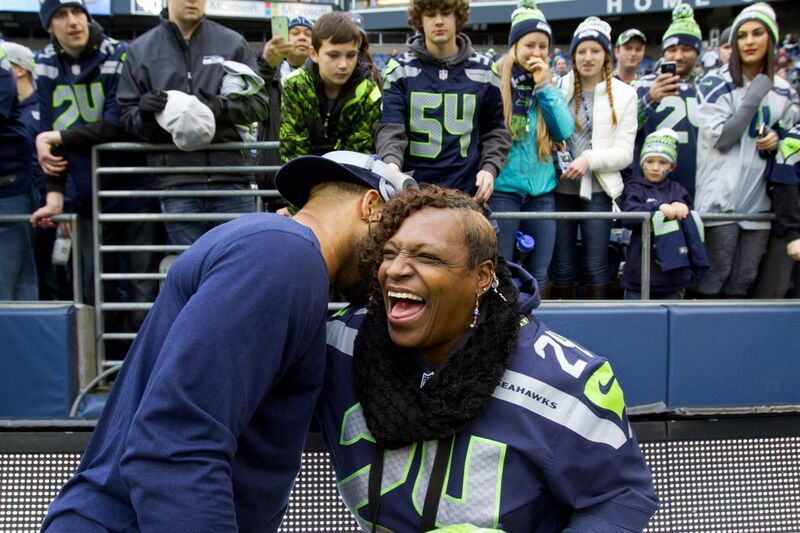 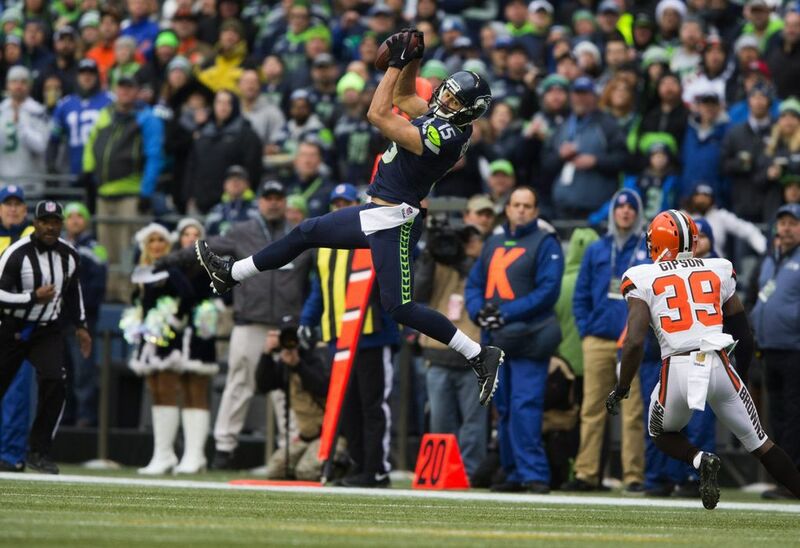 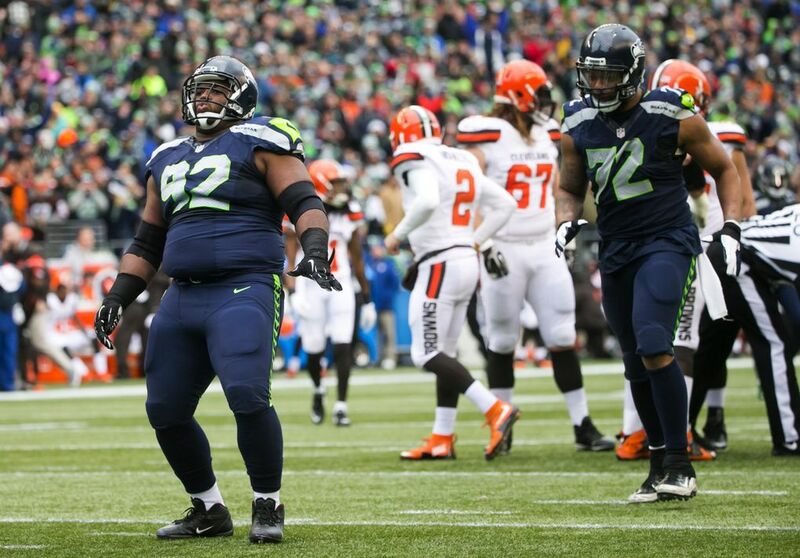 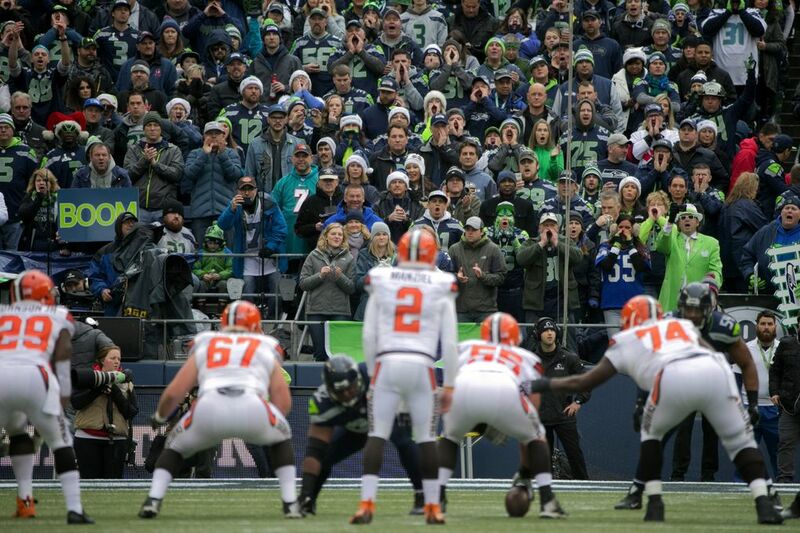 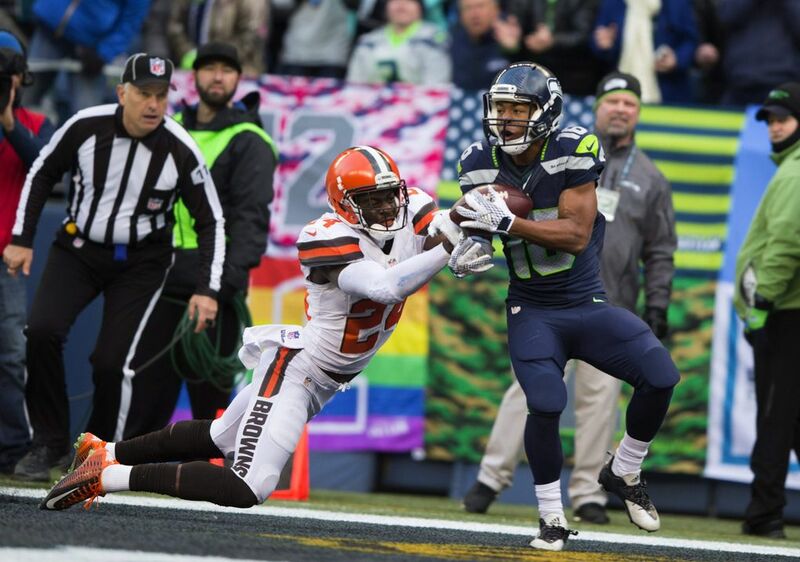 The Seahawks beat the Browns at home on Sunday at CenturyLink Field. 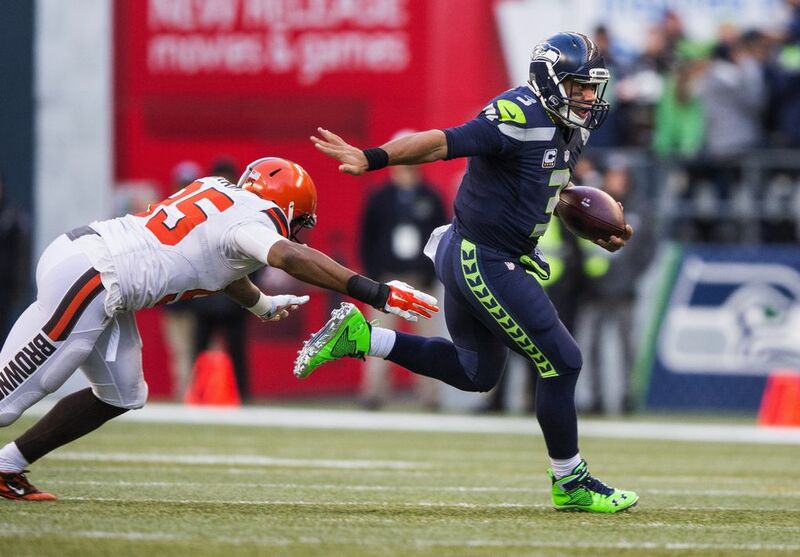 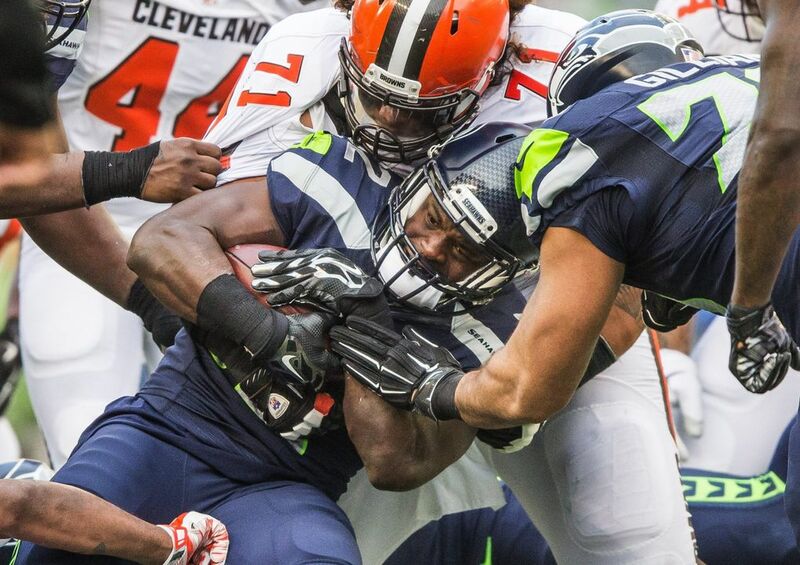 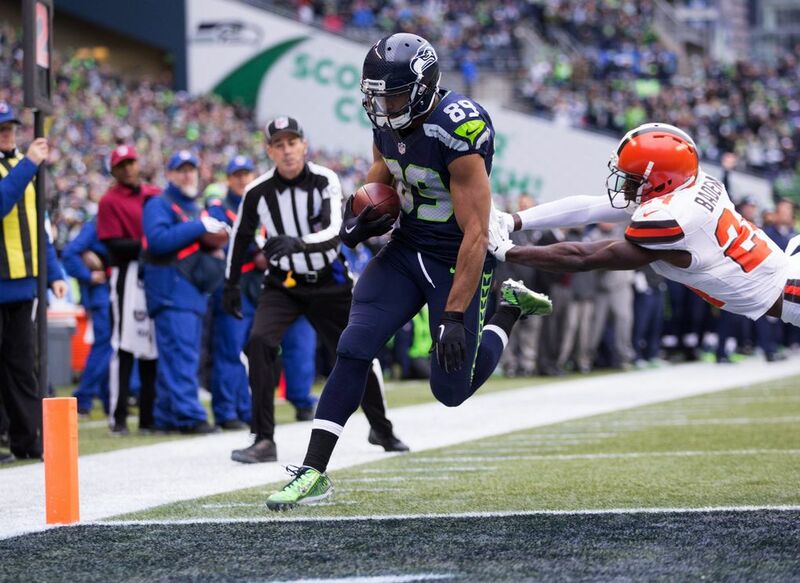 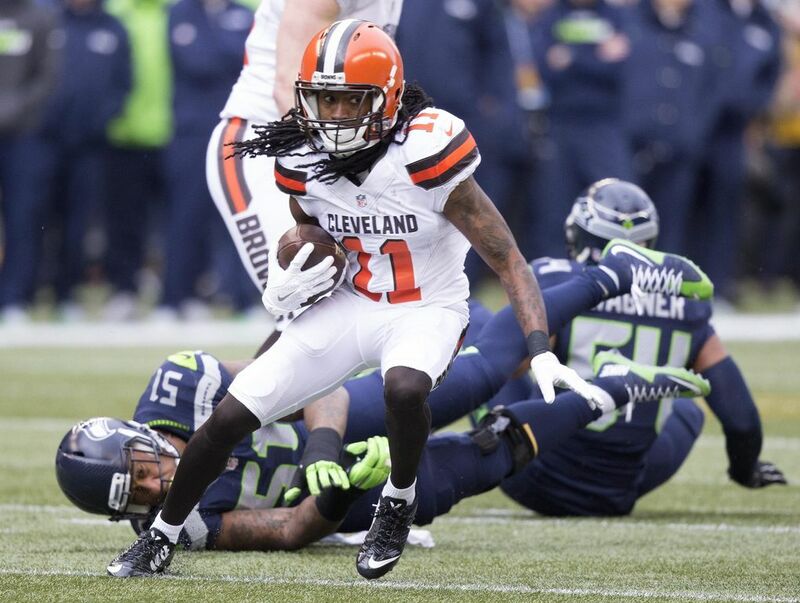 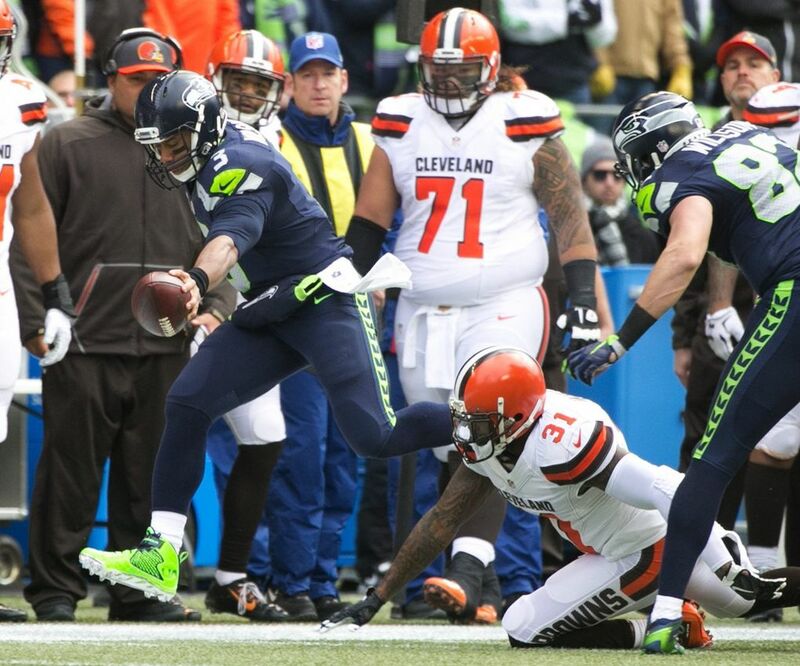 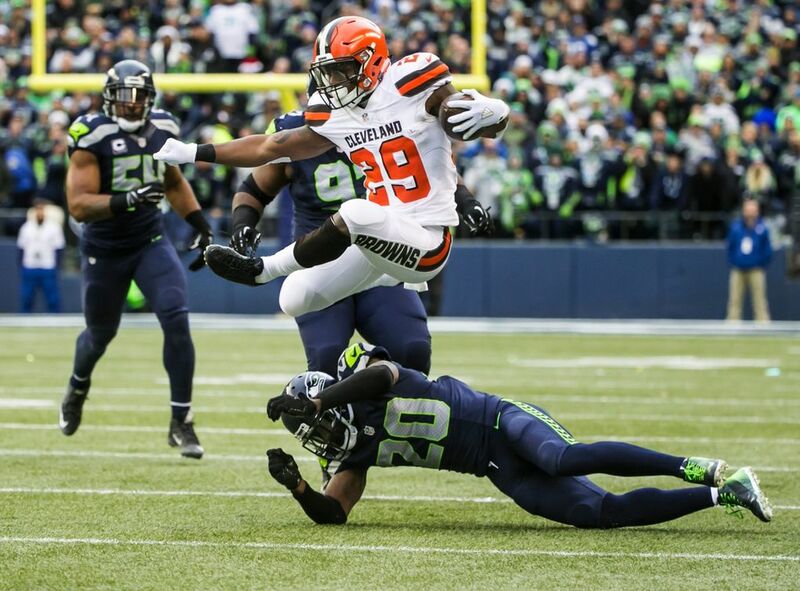 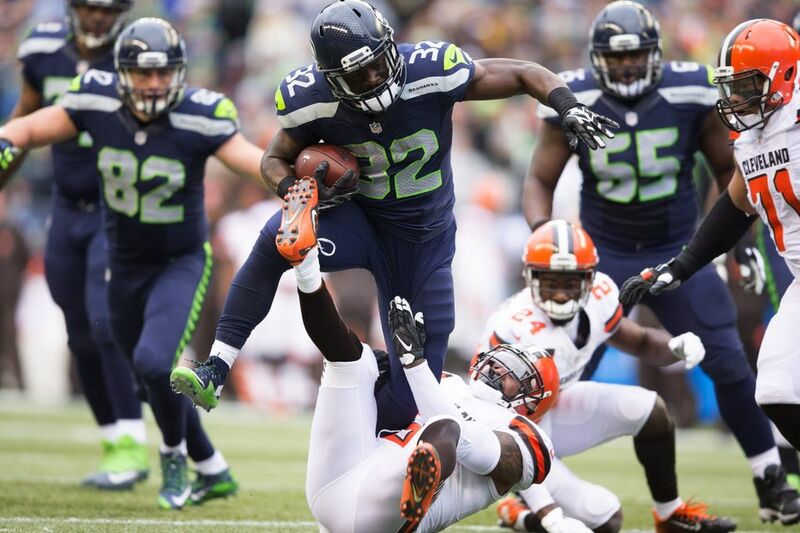 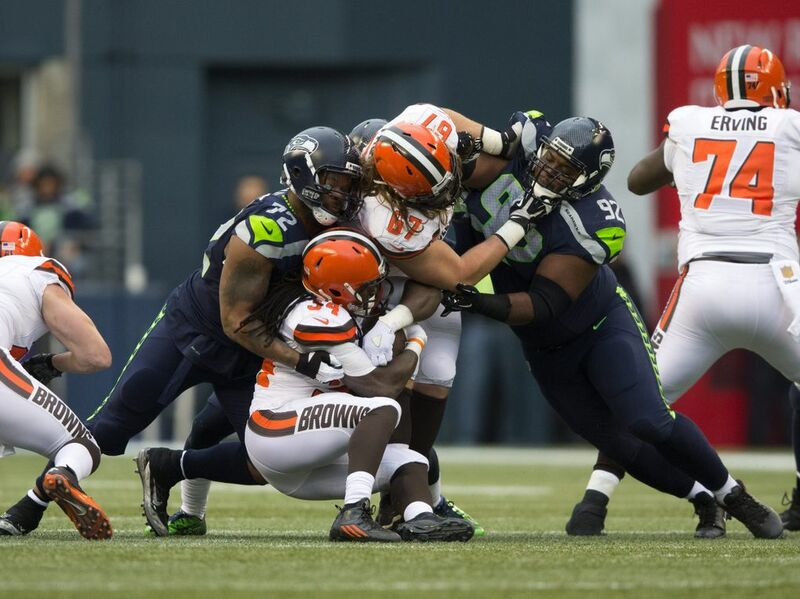 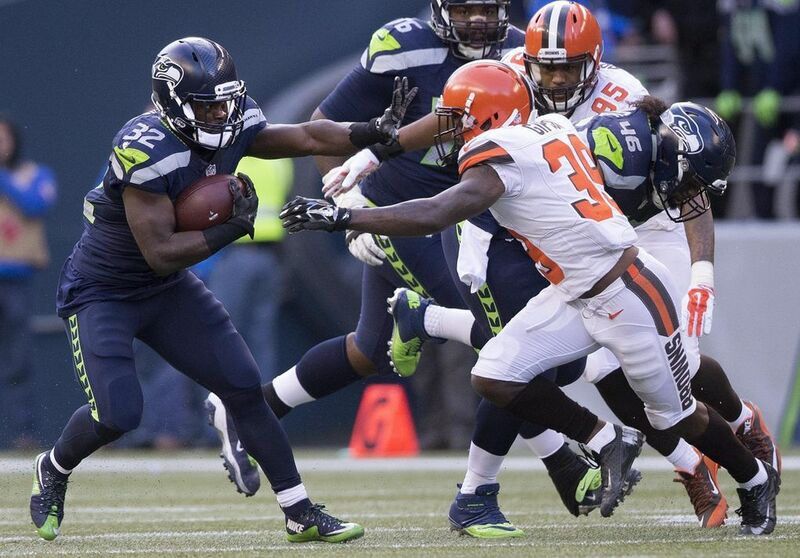 The Seattle Seahawks beat the Cleveland Browns, 30-13, on Sunday in Seattle. 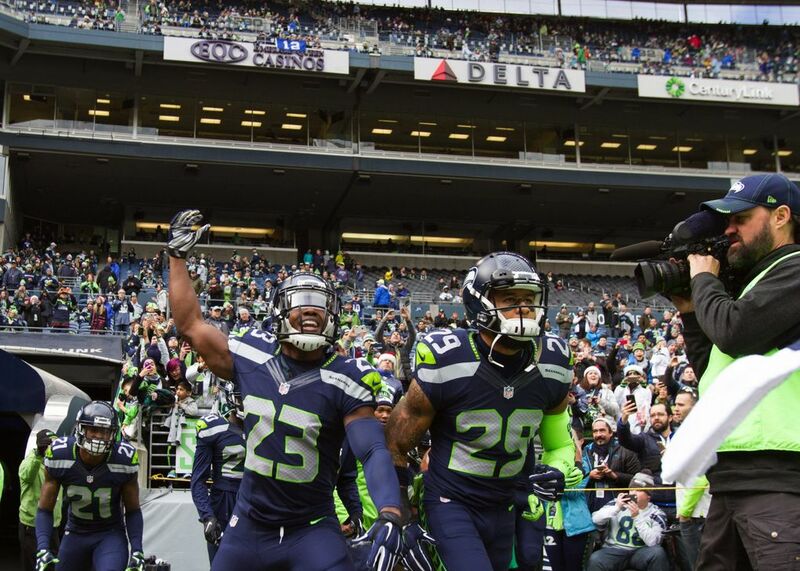 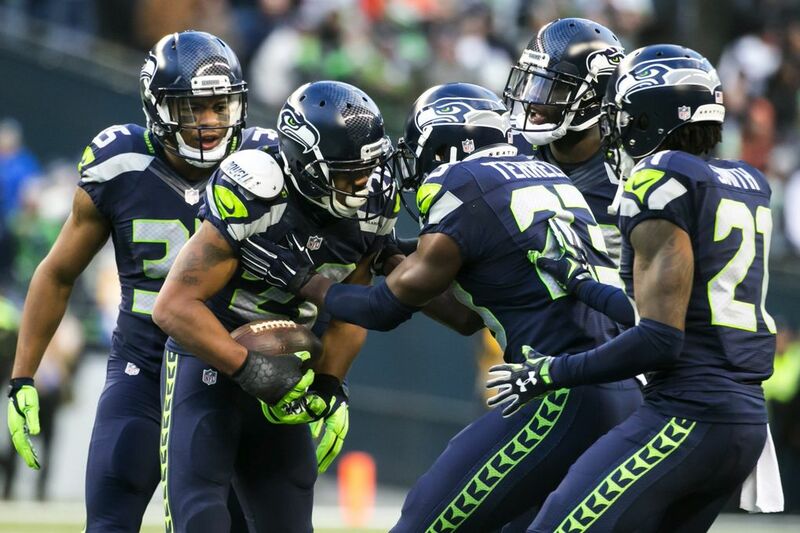 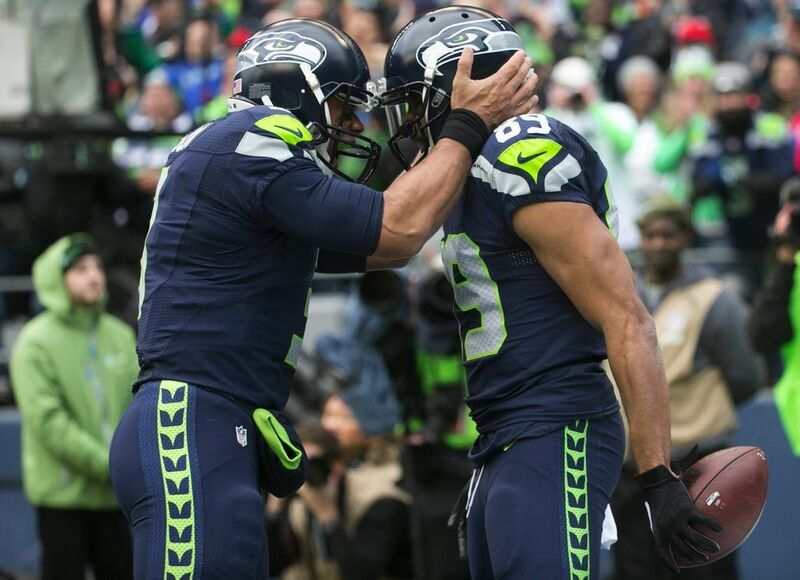 With the win, the Seahawks clinched a berth in the playoffs and improved to 9-5. 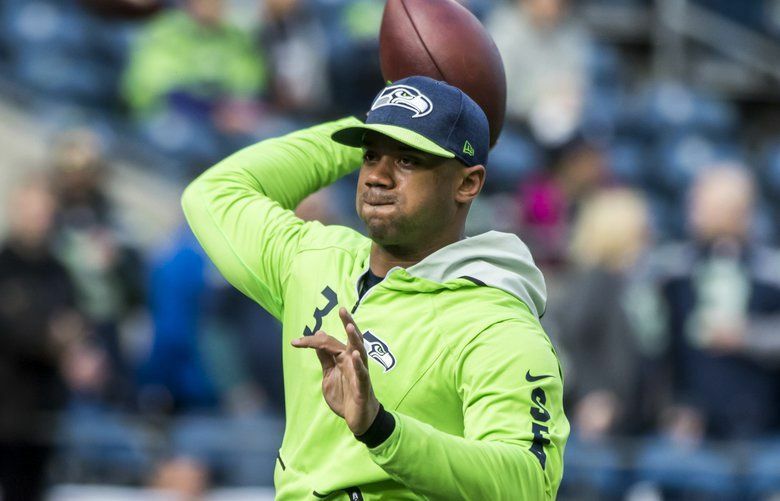 Russell Wilson threw three touchdowns, with Doug Baldwin catching two and Tyler Lockett catching one, and in the process passed Matt Hasselbeck for second-most passing TDs in a single Seahawks season. 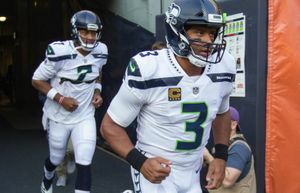 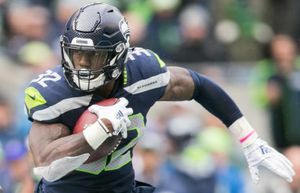 Click through our photo gallery for full highlights of the game, and check out our Seahawks Game Center for complete coverage.